Fassmer is a dynamic family-owned company in its fifth generation, headquartered in Germany. We are internationally active in six business areas; Shipbuilding, Boats and Davits, Deck Equipment, Wind Power, Composite Technology and After-Sales Service. 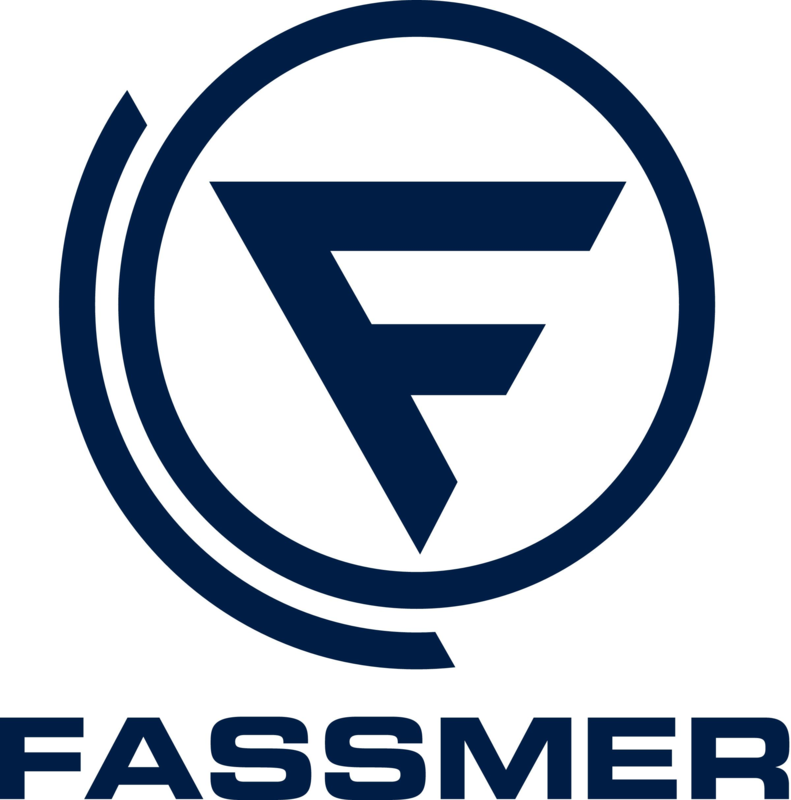 Our clients value Fassmer`s innovative in-house design and engineering team, committed and qualified workforce, modern production facilities and worldwide service network. We have a long standing expertise in the design and construction of Patrol Vessels ranging from small 21-meter fast patrol craft for inshore policing and interdiction duties to large 80 to 100-meter OPVs. What makes Fassmer truly unique is our ability and long-standing experience in assisting our customers in building vessels locally anywhere in the world through a well-matured methodology that minimises risk in executing our designs in shipyards across a spectrum of abilities and technical skills worldwide.